Moody’s Investor Service predicts that in 2018 convenience stores will gross $73 billion nationwide. Relatively speaking, this is the lower end of the retail, apparel and restaurant sector. They also predict that convenience stores will attain a sales growth of 5.5%, average for this industry. What could be the cause for a slowdown in growth? Are less people rushing to a 7-Eleven on July 11th to get their slurpees? 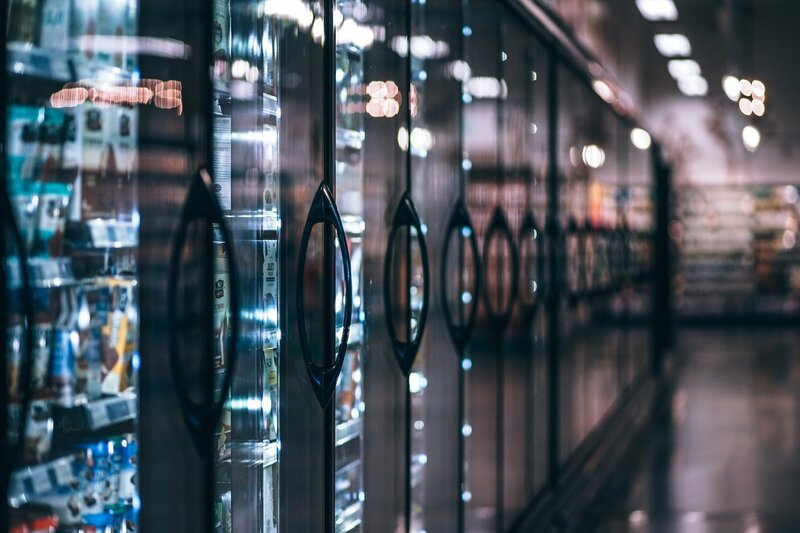 It appears that the past two years were banner years for convenience stores and as such, they are destined to have a modest year. Building on its modest growth, CAP rates are likely to rise in 2018. In 2017, convenience stores achieved CAP rates between 4% and 5% (well ahead of the retail industries 6% average). Without a new boom in construction or demand for more convenience stores in-line, these rates will regress to the industry mean. In addition, convenience stores are losing some ground to grocery stores and discount grocers. The convenience stores are still riding the wave of 2017 and will not see a true drop in demand or interest until Q3. Some investors are already testing the waters to see if a 3.75% CAP rate will work. A key to also consider is how demand from other investment sectors will affect the convenience stores. For example, if investors lose faith in multi-family, they will look for other stable places to park their capital. Some experts believe this is entirely possible in 2018 (or any other year for that matter). Bottom line, you need not press the panic button just yet on convenience stores. However, don’t let them drift too far off your radar.